Over 170 years ago, two ships left England never to return again. Now known as Franklin’s lost expedition, many details regarding this tragic journey still remain a mystery. 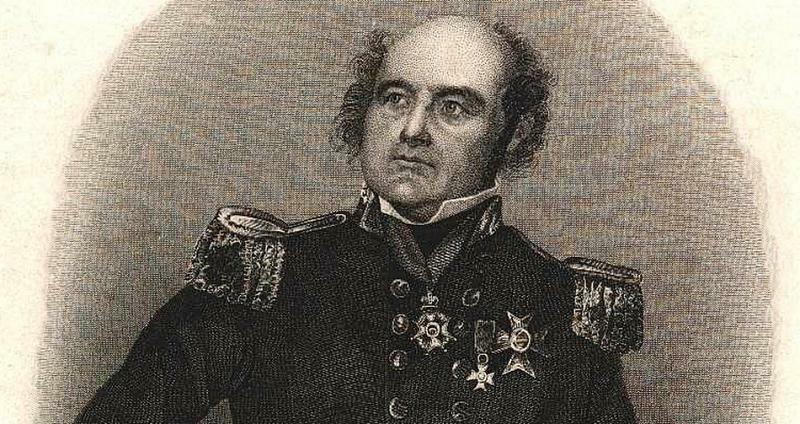 Having successfully served on three previous expeditions, two of which he commanded, Sir John Franklin, accomplished Arctic explorer and officer of the English Royal Navy, set out to traverse an unestablished section of the Northwest Passage. Unbeknownst to anyone at the time, this would be a mission from which he would never return. Warning: Some photos below may be too graphic for some. On an early morning in 1845, 134 men boarded ships HMS Erebus and HMS Terror and departed from a port in Greenhithe, England. Fitted with the most recent tools needed to survey their journey, the iron-clad ships also came stocked with three years’ worth of provisions for their team, including more than 32,000 pounds of preserved meat, 1,000 pounds of raisins, and 58,000 gallons of pickles. Within the first three months, five men were said to have been discharged and sent home, leaving 129 to continue. Everything after that point in time remains somewhat of a mystery and the topic of much speculation and debate. Most agreed that both ships became stranded in ice in Victoria Sound, located in the mid-Canadian Arctic. Discoveries over time have helped researchers piece together a possible map and timeline detailing just where and when things went wrong. 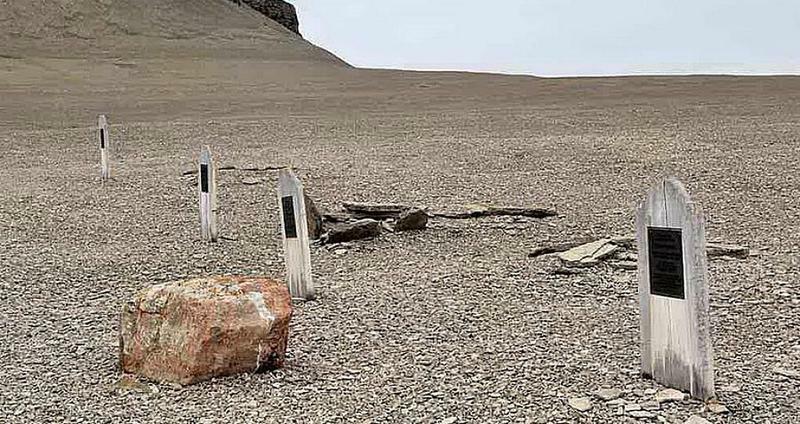 In 1850, for instance, American and British searchers found three graves dated back to 1846 on an uninhabited speck of land named Beechey Island, marking the first discovery of Franklin’s team in years. In 1854, Scottish explorer John Rae would meet Inuit residents of Pelly Bay. These residents possessed items belonging to Franklin’s crew, and informed Rae of the piles of human bones spotted around the area, many of which were cracked in half, sparking rumors that the Franklin men likely resorted to cannibalism in their last days alive. Knife marks carved into skeletal remains found on King William Island in the 1980s and 1990s back these claims, confirming that the explorers were driven to cracking the bones of their fallen comrades, who had likely died of starvation, before cooking them down to extract any marrow in a final attempt at survival. 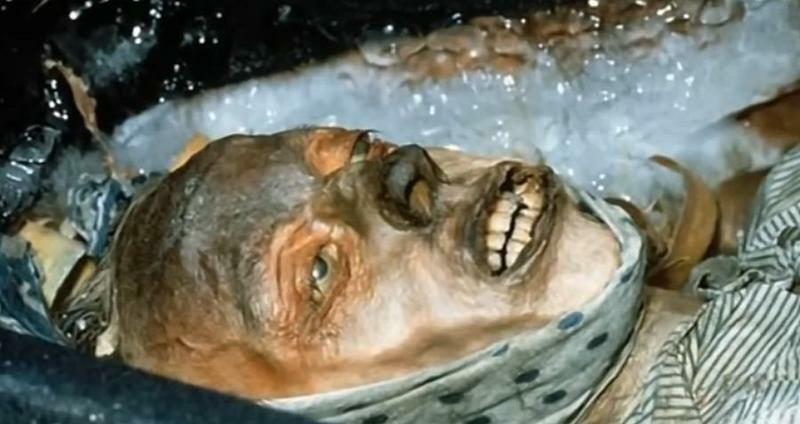 Not much was known about the John Torrington until anthropologist Owen Beattie exhumed his body on Beechey Island nearly 140 years after his death. Beattie, co-author of the book Frozen in Time: The Fate of the Franklin Expedition, has since put together a brief dossier based on his team’s incredibly well-preserved 1984 discovery, also providing possibilities regarding the fate of the Franklin explorers. A hand-written plaque found nailed to the lid of Torrington’s coffin read that the man was just 20 years old when he died on January 1, 1846. Five feet of permafrost buried and essentially cemented Torrington’s tomb into the ground. Dressed in a gray cotton shirt adorned with buttons made of shell, and linen trousers, researchers found the body of John Torrington lying on a bed of wood chips, his limbs tied together with strips of linen and his face covered with a thin sheet of fabric. 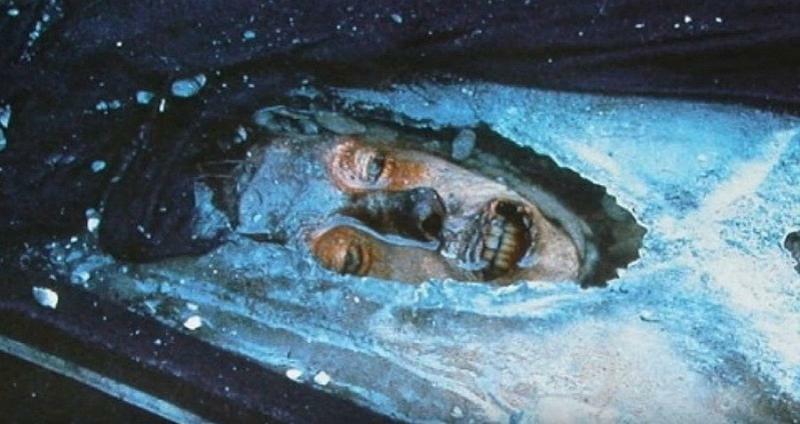 Underneath his burial shroud, the details of Torrington’s face remained intact, including a now milky-blue pair of eyes, still opened after 138 years. His official autopsy reports him to have been clean-shaven and with a mane of long brown hair which had since separated from his scalp. No signs of trauma, wounds or scars appeared on his body, and a marked autolysis of the brain suggested that his body was kept warm immediately after death, likely by the men who would outlive him just long enough to ensure a proper burial. Standing at 5’4”, the young man weighed only 88 pounds, a detail attributed to the extreme malnutrition he suffered in his final days alive. Tissue and bone samples would also reveal fatal levels of lead which poisoned his system long before starvation would set in, likely due to a poorly canned food supply. Despite the full postmortem examination, medical experts have not identified an official cause of death, though they do speculate that pneumonia, starvation, exposure, or lead poisoning contributed to it. Beyond Torrington, all 129 of Franklin’s men, himself included, died amid their expedition. Others eventually found the ships they traveled upon: the Erebus near O’Reilly Island in 2014, and the Terror just south of King William Island in September 2016. 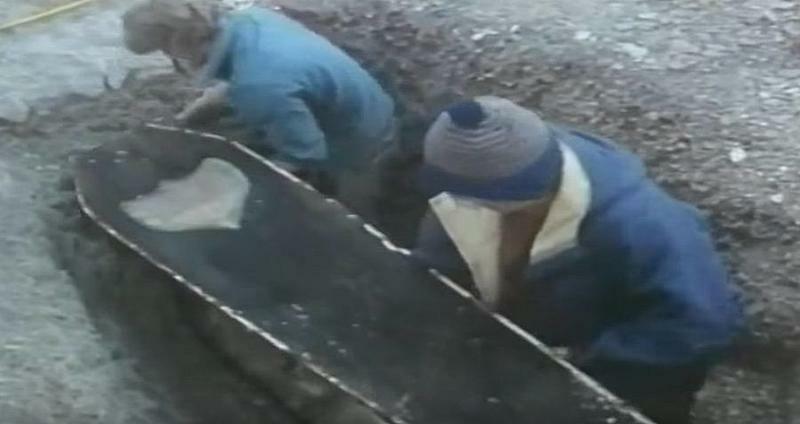 After researchers exhumed and examined Torrington and the two other men buried beside him, John Hartnell and William Braine, they returned the bodies to their final resting place. The corpses remain there today, buried on Beechey Island, where they will continue to lie frozen in time.